Xtreme Inflatables of Louisiana Party Rentals... The Party Starts Here! 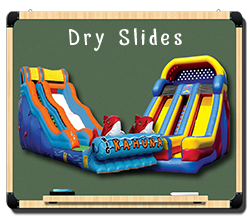 Inflatable bounce house and water slide rentals are great for all special occasions including birthday parties, church carnivals, school festivals, bar and bat mitzvahs, graduation parties, corporate events, and more! 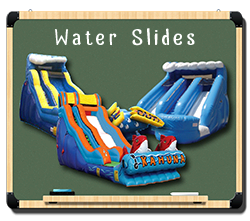 So, if you're planning a special event in or around Hammond, you have to check out Xtreme Inflatables of Louisiana! 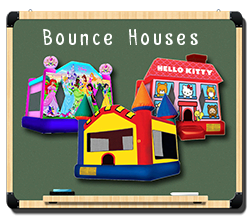 Whether you call them bounce house, moonwalks, jumpers, bouncy castles, bouncers, inflatables, or anything else, we have the selection you're looking for! 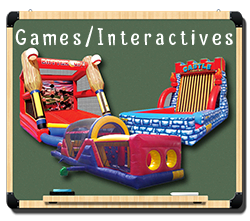 We even have inflatable slides, water slides, combo units, and interactive games that are sure to be a hit at every party! 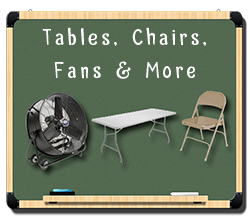 Discount available for Churches, Schools, Fundraisers, Camps and Corporate Events!! 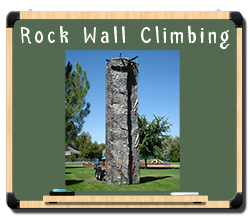 Call for special pricing. 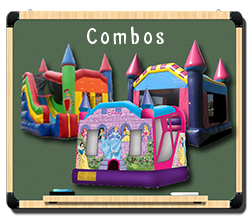 We Have Party Rentals Including Bounce House Rentals, Water Slide Rentals, And Other Inflatable Party Rental Equipment Ready For Delivery In Hammond, Madisonville, Covington, Mandeville, Albany, Robert And Other Surrounding Areas! 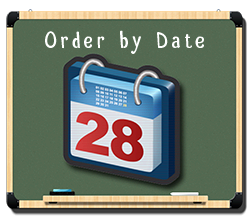 Bounce house and water slide rental deliveries take place between 7am and 10:30am. 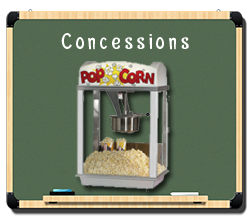 Pickups start after 6:30pm unless otherwise specified. Water slides may be dropped off the night before (only if you're okay with it of course). Xtreme Inflatables of LA is proud to deliver, set up, and pick up all inflatable party rentals, including bounce house rentals and water slide rentals, leaving nothing for you to worry about! 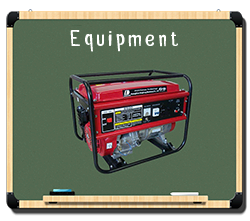 Free delivery is provided for Hammond, Ponchatoula, Loranger, Independence, Tickfaw, Natalbany, Bedico, Robert, Albany, and the town of Springfield(within 3 miles of the town). We also deliver to select areas of Livingston and St. Tammany parishes including Madisonville, Mandeville, Covington, Holden, Livingston, Albany, and Walker. Don't see your city listed? Worry not! 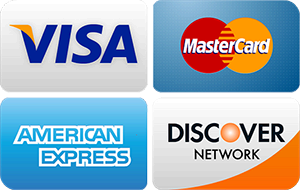 We also deliver to other surrounding areas for a small fee. 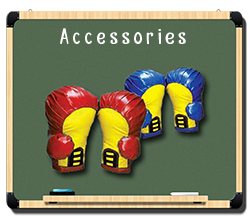 Refer to our Policies Page for delivery price details.